Within the course of a past few weeks, few Race car games have been launched. 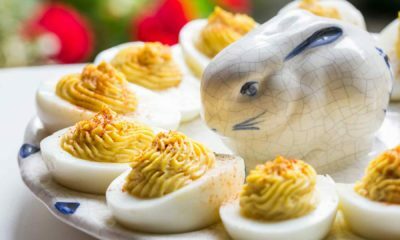 It seems some sort of a small revival of an old culture. Games like Onrush, and Wreckfest have been successful as they focus on high speed and site crashes which older Car Games lacked. These Games give us the opportunity to relive our childhood fantasies which most of us had of Fast, Shiny vehicles which of them crashed on demand. 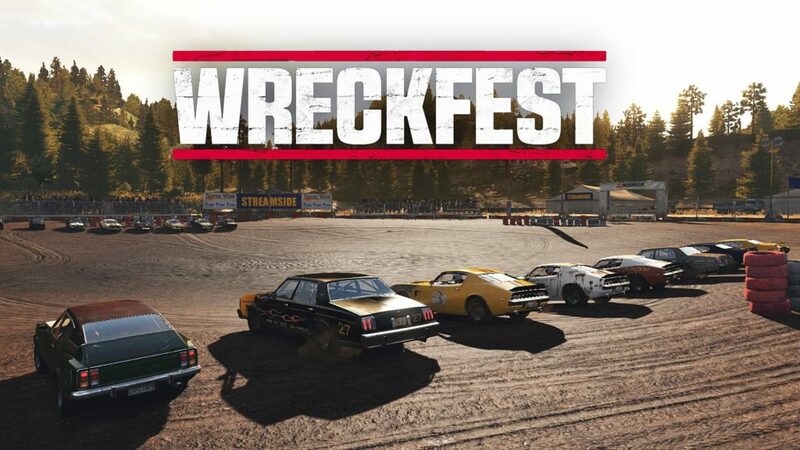 All of those Games are available on various platforms (PS4, Xbox One, PC), Wreckfest is the one which has more foundation around it which allows the player to run laps and finish tasks but it doesn’t mean that the game is too somber as it gets crazy by allowing the player to crunch other cars and move around different corners. Tracks feature include from being Semi-pro to major Busch League. 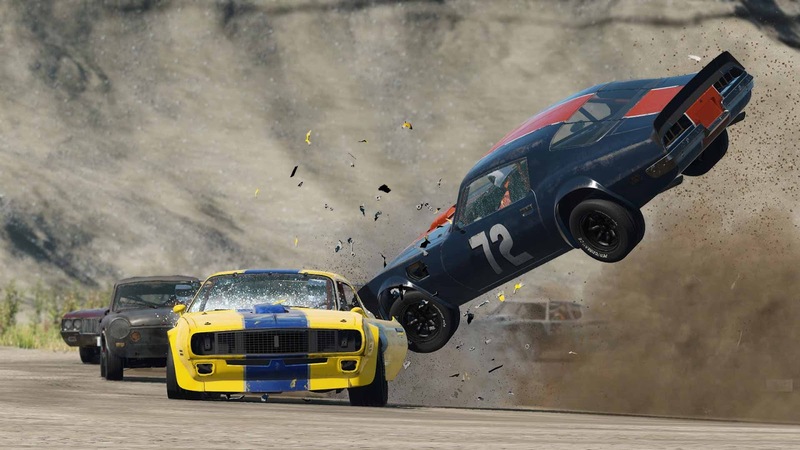 Wreckfest makes us relive our childhood to the fullest with exploding cars which are Gigantic to say the least. The Game may appear serious but don’t be fooled as it is insanely fun to play as the name suggests it is a whole festival of Wreckage. 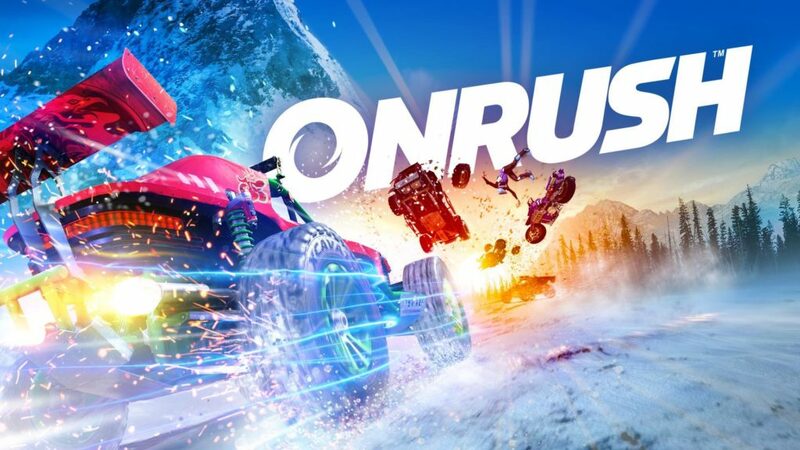 Another recent game which has made inroads recently is Onrush (PS4, Xbox One, PC), which makes a heavy attempt at imitating reality as a whole. It relives the world of a recent Sci/Fi Blockbuster Mad Max:Fury Road which includes team play and the addition of online shooters by which the player’s team collect points which could be garnered by knocking the rival team of its course, if enough points are collected one could add some extra boost which are available inside the game. The design of the game is so articulate that one often forgets the difference between simulation and reality. If you are an avid fan of fast monster trucks which do not slow down even for an instant then this is the game for you.